What do you do when everything you thought you knew about your life comes crashing down around you? Faced with finding out the truth about her husband’s affairs, Myra must decide what to do about her home life. She struggles with the option of breaking up their home with the possibility of it having a hard affect on her two children, or facing the reality of being a used wife with a relationship that is beyond repair. When Derek’s mother comes over to basically tell Myra to just deal with it because it is a fact of life for wives of professors, I could feel my jaw hitting the floor. She wasn’t only excusing his behavior by saying it was just something that happens, but she wanted Myra to see past it because, otherwise, it would ruin his career. I know talks like this must happen a lot, but I just couldn’t believe it when I read it. I could definitely feel Myra’s confusion and disappointment with what she was hearing. She decides to let him stick around until her oldest child goes away to college in the fall. She figures it won’t hit the family as hard that way. Little does she know, she is only adding fuel to the fire and everything will get worse from there. Will their family ever return to normal? This book has very harsh subject matters. It deals with divorce, pedophilia, and molestation within a family. Some scenes are very disturbing but respectfully written. In the hands of the wrong writer, that could turn out very badly. 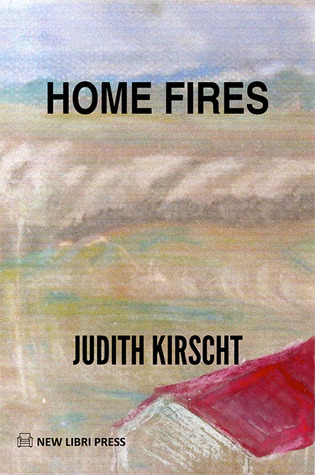 Judith Kirscht did a great job with her writing and handling of such damaging topics. I feel like this book is aiming to please an older crowd of chick-lit readers. It has a very sophisticated and intelligent air to it. I would label is as a summer read for sure. It isn’t too demanding and has a very light feel to it. Its rough subject matters give it a bit of a darker tone though. The talking animals that she was drawing throughout the story were a little weird. I didn’t really understand why that part was necessary to the story other than to give her an escape from her real life. If anything, I wouldn’t have included them, but they are there so I dealt with them. I was really afraid that Myra was going to go back to Derek in the end while they were on the beach. 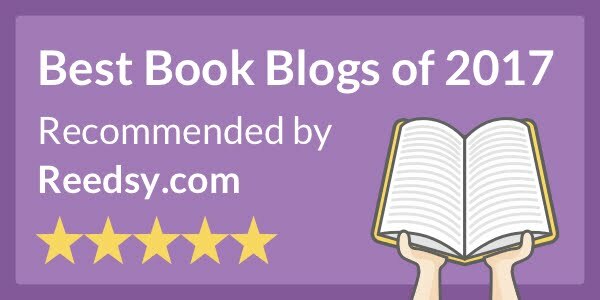 I was thinking “Please God, do not be one of these books where the female is stupid” but it isn’t! She did something for herself instead of for a man, and that made me like it even more! I still don't 100% believe in Derek's innocence. But, I guess we will never know!